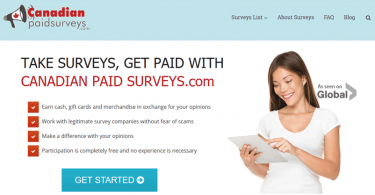 Take online surveys for cash and gift cards. Get paid to your PayPal or Dwolla account – your choice! 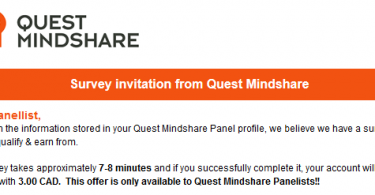 Mintvine: Surveys, Offers, and More! We’ve just expanded the CanadianPaidSurveys directory to include Mintvine. Take surveys, complete offers, participate in mini-polls, and refer friends in exchange for credits to your account which can be exchanged for cash. Get paid to your PayPal or Dwolla account (your choice!) once your account reaches the minimum account balance.